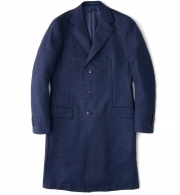 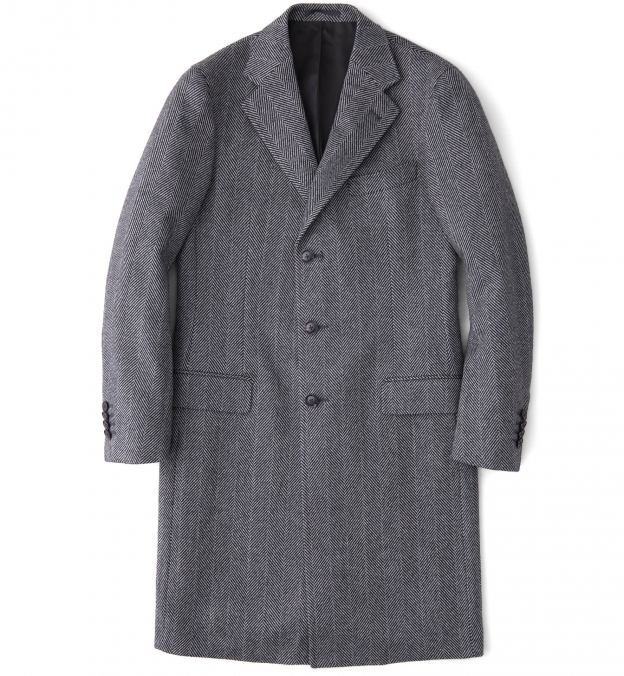 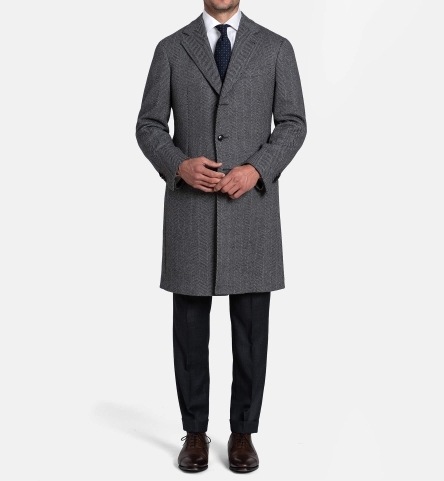 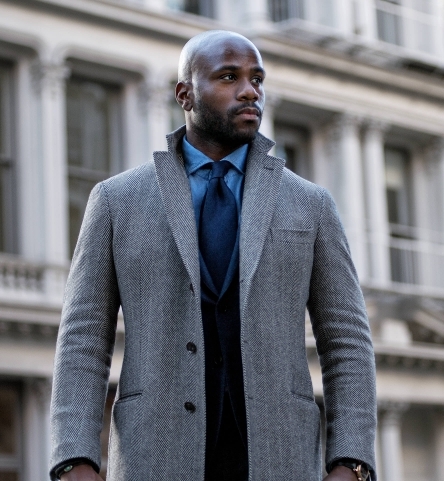 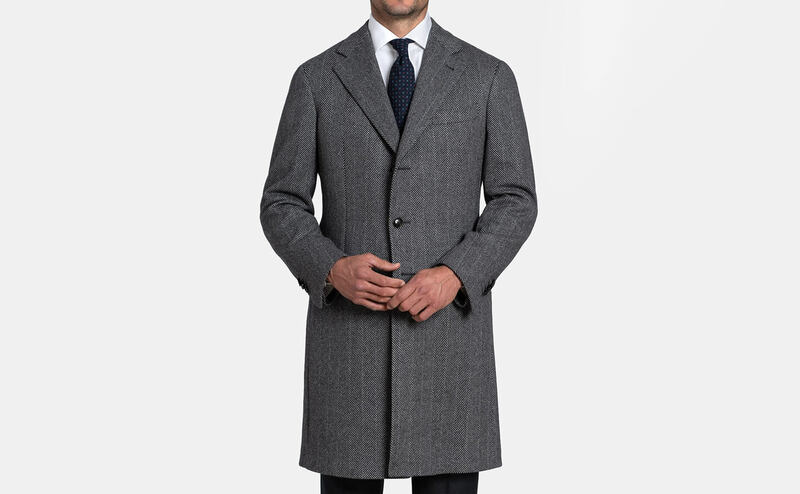 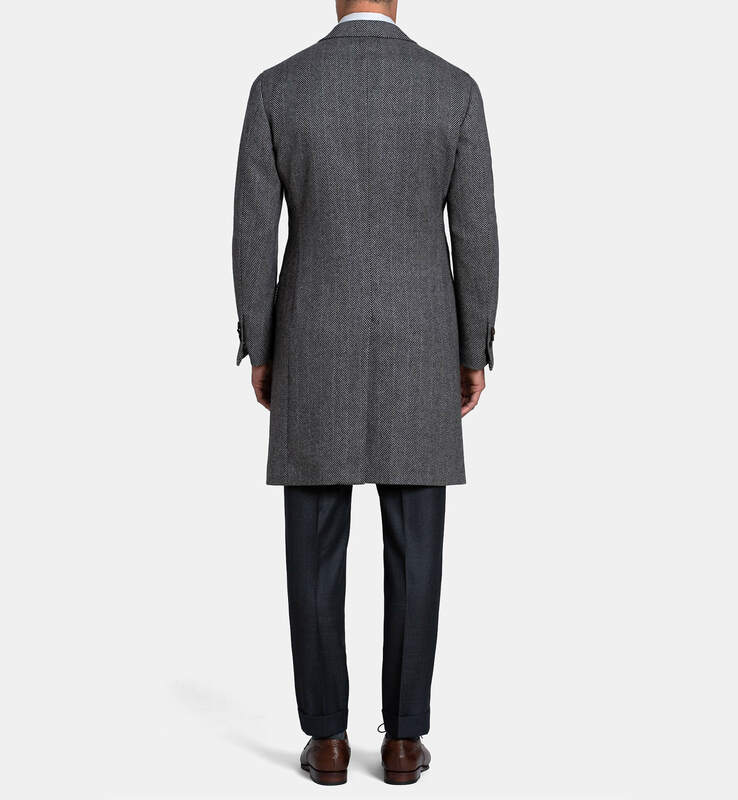 The idea was simple: build a truly premium overcoat that looks as good with a suit as it does with jeans and a chambray shirt. 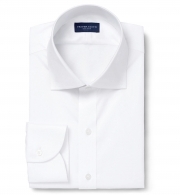 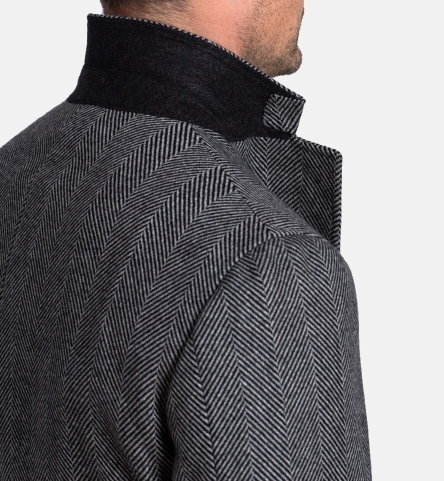 Only the best details--from real horn buttons to high-quality cupro lining--made the cut. 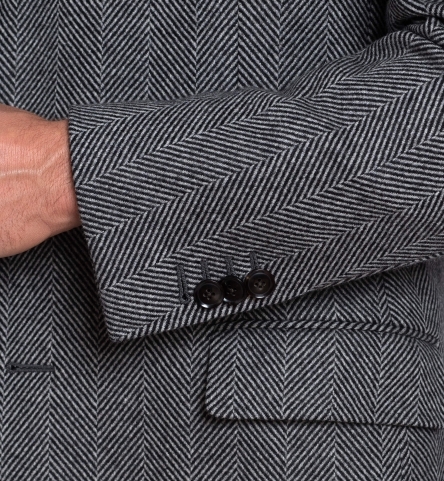 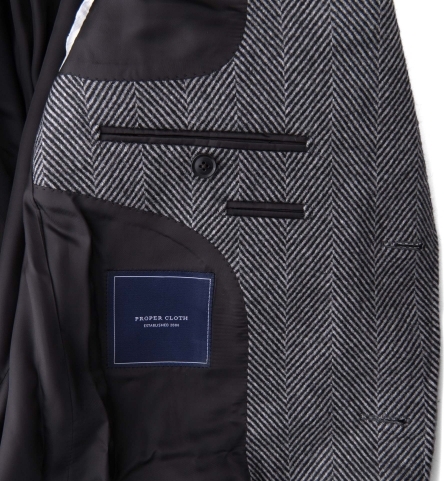 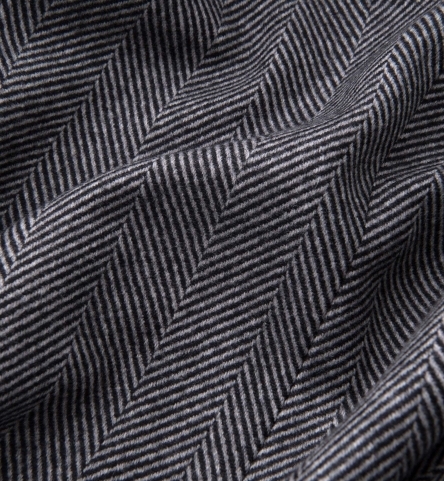 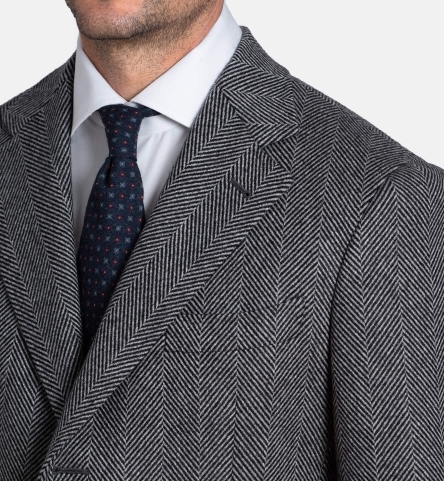 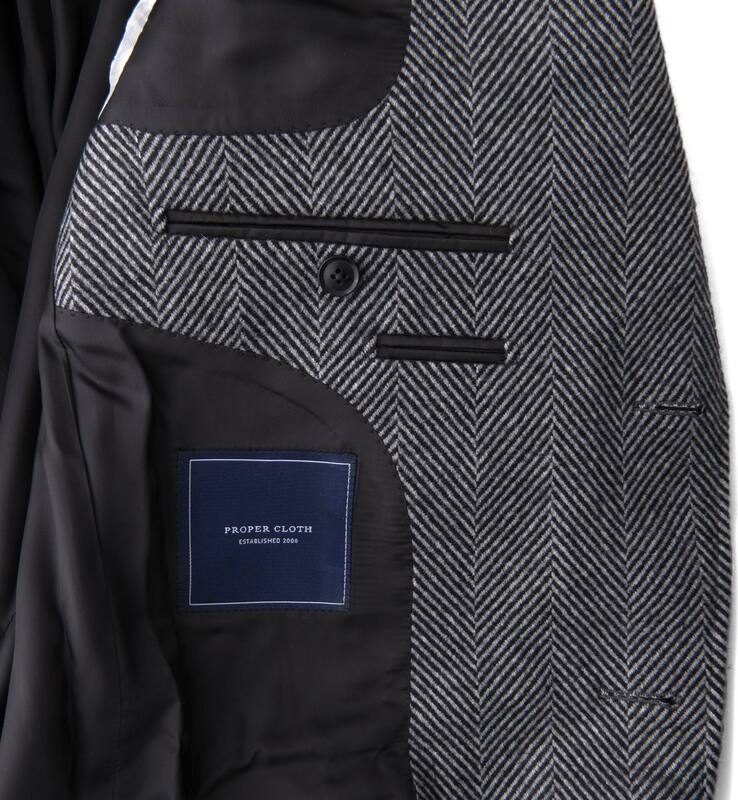 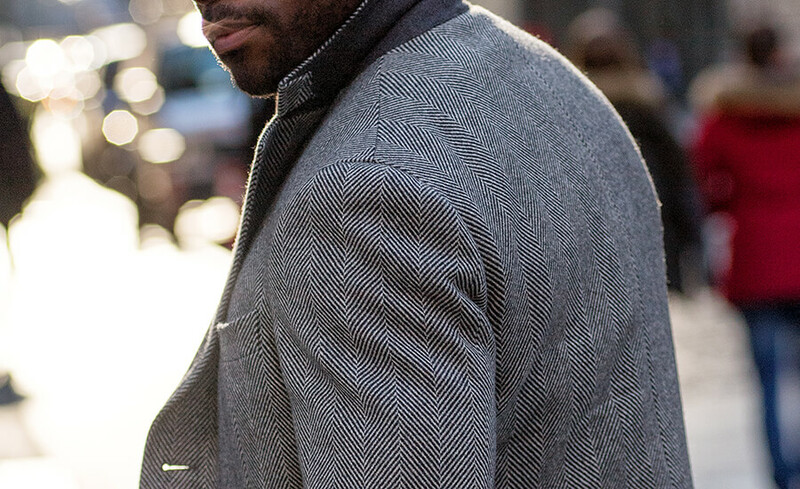 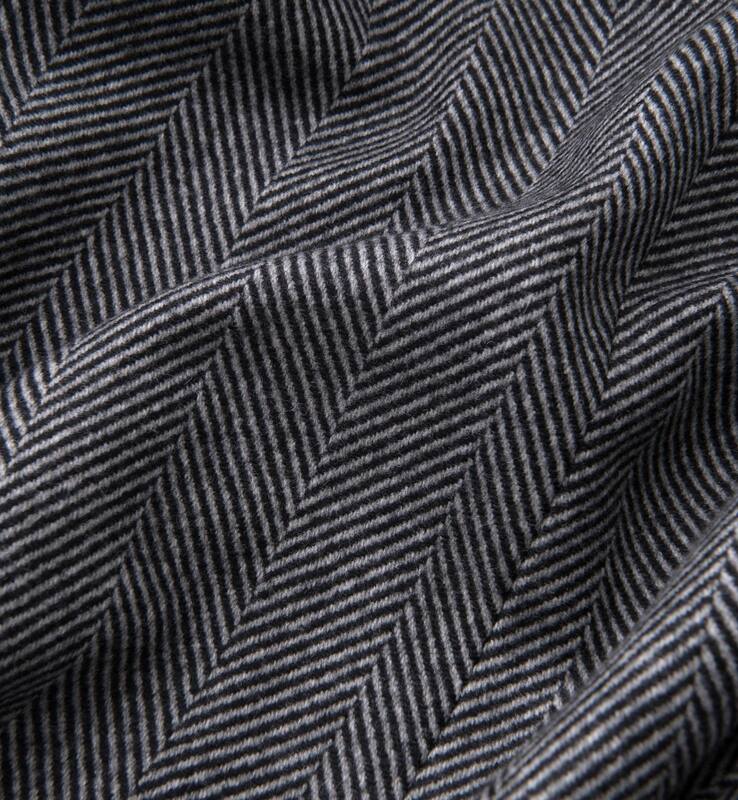 We sourced a stunning wool and cashmere herringbone fabric from Italy's famed Drago mill. 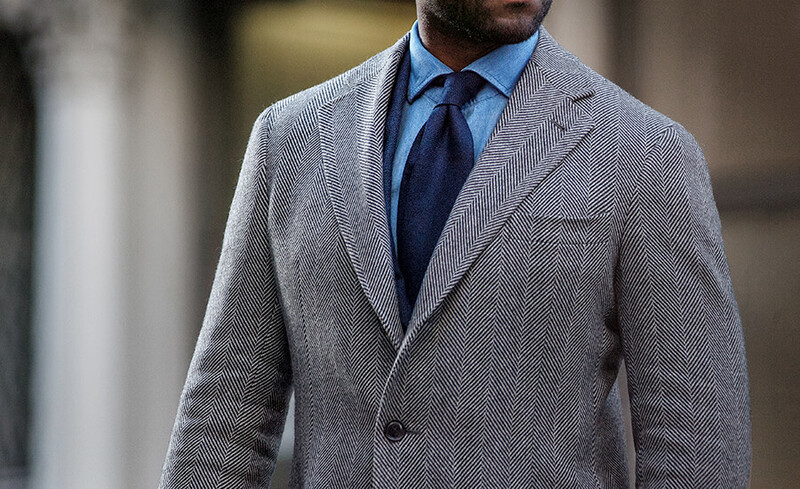 It's a hearty fabric in a timeless shade of grey that's incredibly versatile.